The February Medical Monday event will feature Reid Health’s Director of Wellness who will share about exercise and heart disease. 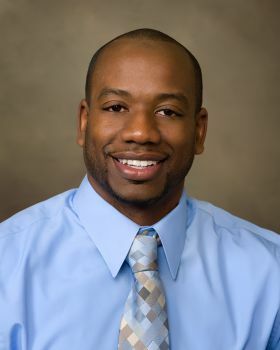 Tajuan Stoker will emphasize the importance of exercise in wellness and heart disease prevention at the monthly event, where attendees are encouraged to wear red in celebration of National Heart Month. Medical Monday is a free presentation and will begin at 1 p.m. Monday, Feb. 11, at Central United Methodist Church. To attend, please RSVP Sharrie Harlin at (765)983-3000, ext. 4676. The church is located at 1425 E. Main St. in Richmond.